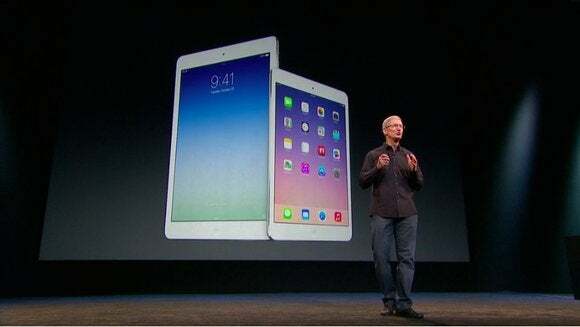 With the introduction of the iPad Air, Apple has changed the game once again. “Thinness” is the watchword now, and every upcoming tablet will be compared against Apple’s thinner, lighter tablets to see if they measure up. The thing is, several recently announced Windows tablets do measure up. Quite well, in fact. They're just not made by Microsoft. On Tuesday morning, a few hours before Apple unveiled its own offerings in San Francisco, Microsoft began selling its Surface 2 and Surface 2 Pro tablets. Yesterday, we summed up those Microsoft’s tablets quite simply: excellent hardware, but crippled by a lack of apps. But by Tuesday afternoon, Microsoft’s Surface 2 (and especially the Surface Pro 2) looked clunky compared to Apple's new ultra-thin 9.7-incher. Nokia announced a new Windows tablet as well—but no one is going to remember it either. But there are some new Windows 8.1 devices that will help Microsoft's story in our new post-iPad Air world. Before we delve into the new super-thin, lightweight Windows hardware, let's give credit to Apple’s marketing team for its mastery in controlling the message. Remember when Steve Jobs pulled out the MacBook Air from a manila envelope? 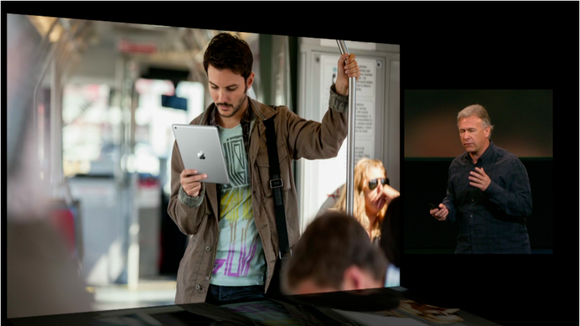 Fast forward to Apple’s latest commercial, which hides the new iPad Air behind a pencil. Apparently we all aspire to hide a tablet behind a pencil. Nirvana! 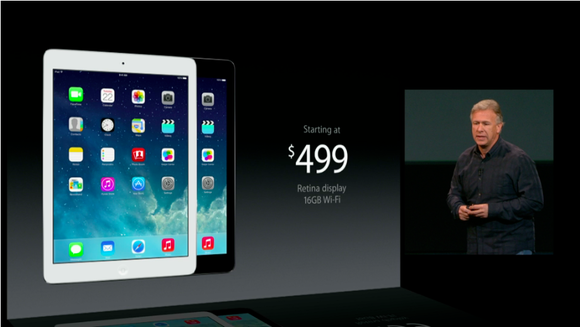 Apple or Windows, this scenario justifies buying a smaller, lighter tablet. Still surprised iPad minis are so popular. Barring $$, why not buy the more generous real estate? How small are your hands? Man, that’s a lot of money. Of course, the Surface tablets were designed for productivity apps, and creating content on the desktop, not for squinting at a James Patterson ebook aboard a moving bus. And even though at Tuesday's press event Tim Cook took shots at everything from Microsoft’s convertible tablet strategy to its Office 365 subscription, Apple failed to deliver its own versions of Microsoft’s Touch and Type Covers, effectively ceding the productivity space to Microsoft. So there. Take Dell’s Venue Pro, an 8-inch tablet that weighs just 0.87 pounds. Just slightly larger than the redesigned iPad mini, the Venue Pro weighs just 0.14 pounds more than Apple's junior tablet. You know what else weighs about 0.14 pounds? A CD inside a CD case. You can lift a CD without any problem, right? The slim, lightweight Dell Venue Pro.